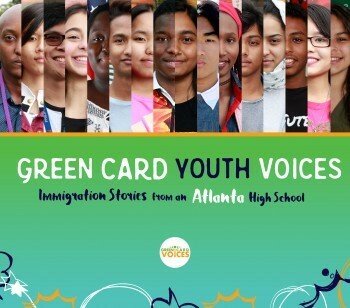 Current and former DeKalb County high school students who contributed to the book: Green Card Youth Voices will speak at the Decatur and Brookhaven Libraries. Come hear about the challenges from their immigration journeys, how the contribute to their new homes and their hopes for the future. Together let’s build the bridges of understanding.